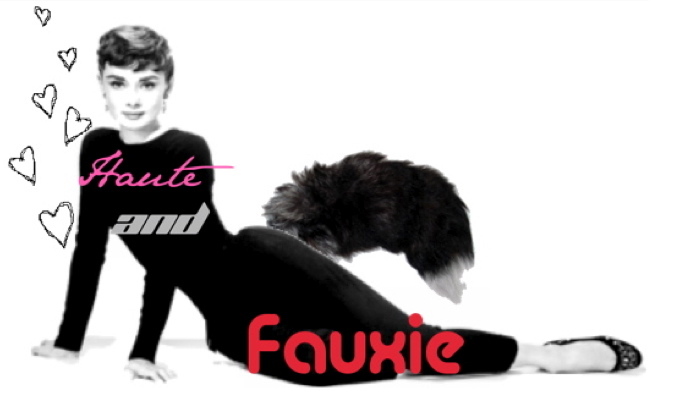 Haute and Fauxie: Pink Lady...or Maroon Lady? Outfit i wore to the city. Gap tank and sweater, J.crew bracelet and Anthropologie skirt. p.s. As you can tell, I am trying to procrastinate my midterm studying. One day down, 3 more to go!